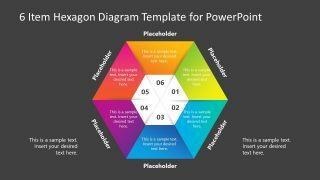 6 Item Hexagon Diagram Template for PowerPoint – The circular process flow template for technical and business presentations. 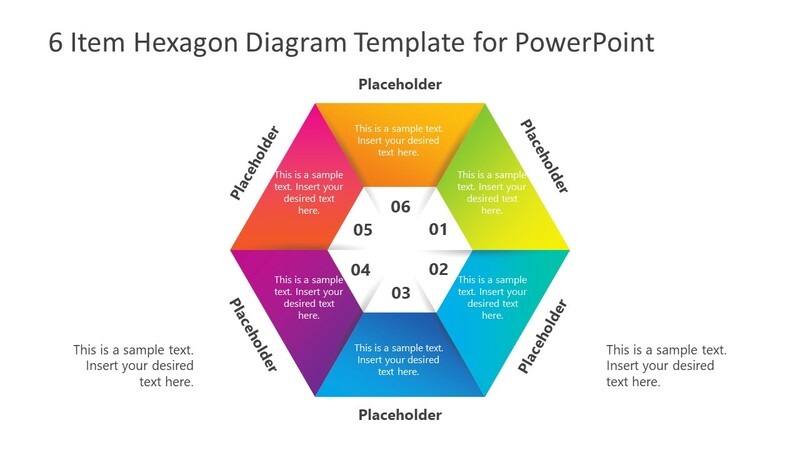 There are two slides of similar 6 items hexagon diagram with distinct backgrounds i.e. white and black. This hexagon diagram is a set of six flat vector triangular shapes in circular format. 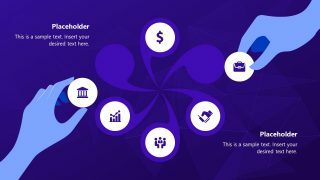 And the gradient shades of colorful triangle segments create an infographic visual effect to overall hexagon PowerPoint template. Although these 6 segments have numbers to display a numerical sequence. 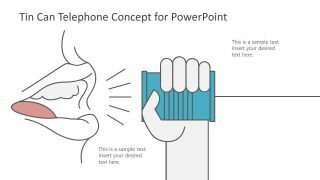 But users can add infographic icons to represent different terms and topics. To do so, open insert menu and chose graphics from the option of shapes and icons. The 6 Item Hexagon Diagram Template for PowerPoint help to present information and concepts through visual aid. Therefore, this diagram could be the answer to recurring processes like daily operations or continuous improvement concepts. Many professionals use PowerPoint diagram to describe process cycle, steps, or stages in their business presentation. 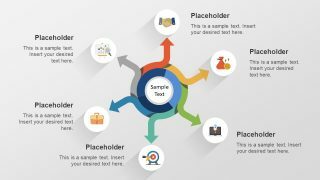 These slides are multi-purpose diagram designs, enabling users to copy their desired layout and present their business topics. Further customization features assist users to change colors, text styles, or even the shape style. 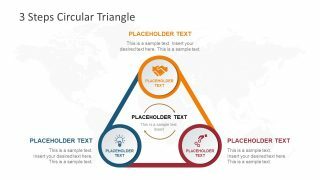 The SlideModel contain many similar diagram designs 3D segmented hexagon, infographic triangle hexagon, and 6 steps circular hexagon.